Holzworth, Hans Werner, ed. Jeff Koons. Cologne, 2007, p. 8, illustrated in color. Koons, Jeff (Guest Editor). “Jeff Koons: Profile, Head to Head with Stella McCartney, Artwork” Wallpaper October 2007. Sooke, Alastair. 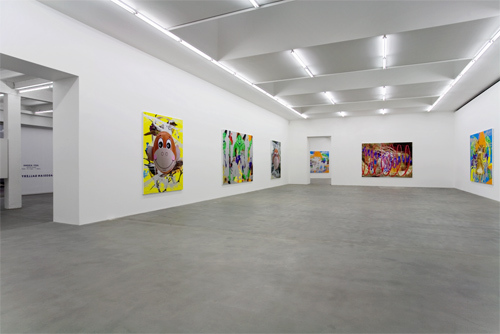 “Face to Face with the Incredible Hulk of American Contemporary Art.” Telegraph 11 June 2007. Valacchi, Maria Chiara. 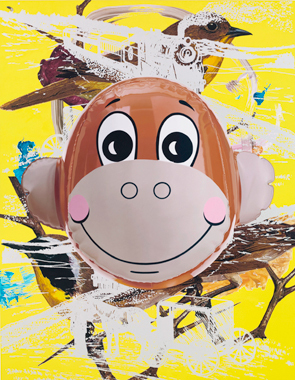 “Jeff Koons.” Muse World Style (no. 7) [Italy] Spring 2007, pp. 40-51, illustrated. Tompkins, Calvin. “The Turnaround Artist.” The New Yorker 23 April 2007, pp. 58-67, illustrated in color. Blacksquare [Russia] 2007, p. 70, illustrated in color.